This reversible, quilted and padded miracle will give you more added comfort at the rink. In a range of colours to tone with your frame & insert. 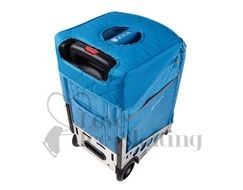 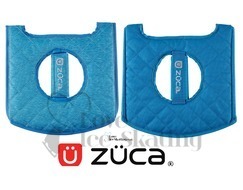 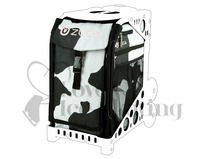 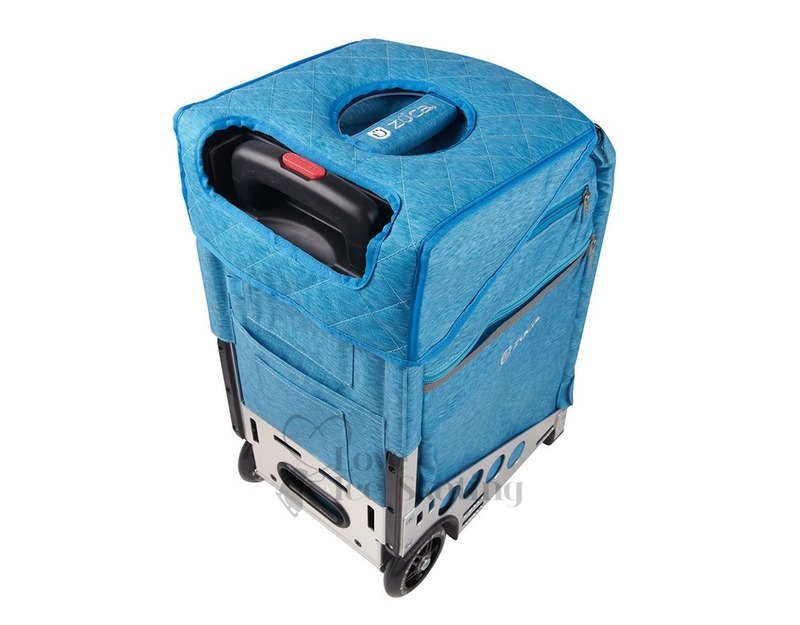 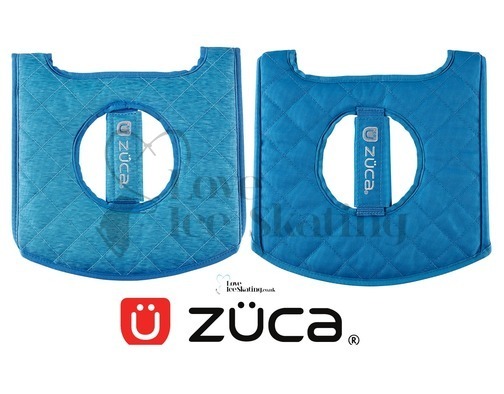 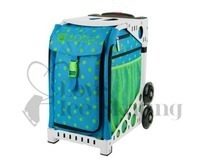 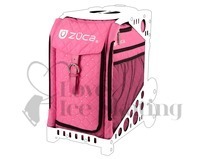 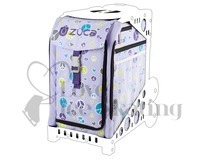 The Seat Cushion is compatible with both the ZÜCA Sport and the ZÜCA Pro.